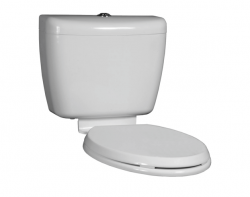 Toilets by Marbletrend offer simplicity and functionality at the heart of the design process. 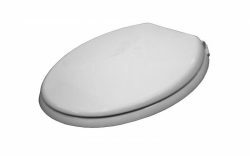 Matching easy to clean lines with a WELS 4 star rating makes these toilet suites and parts the perfect choice whether a new or replacement installation. 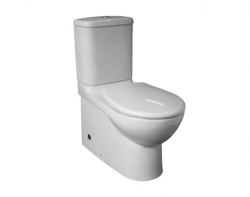 Cisterns by Marbletrend are a quality, engineered product suitable for a range of budgets. 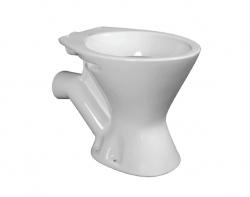 Coupling style with efficiency, our toilet cisterns are sleek, modern and easy to clean.